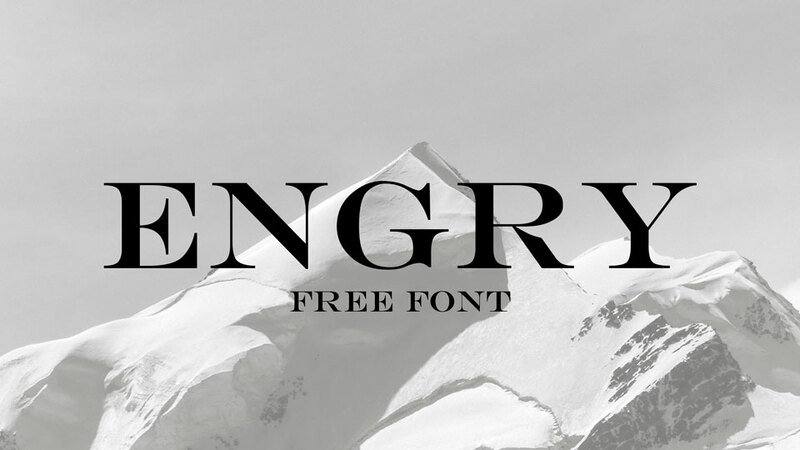 Tangent is a slab serif font family, that provides a fresh new look on serif dominant typefaces. 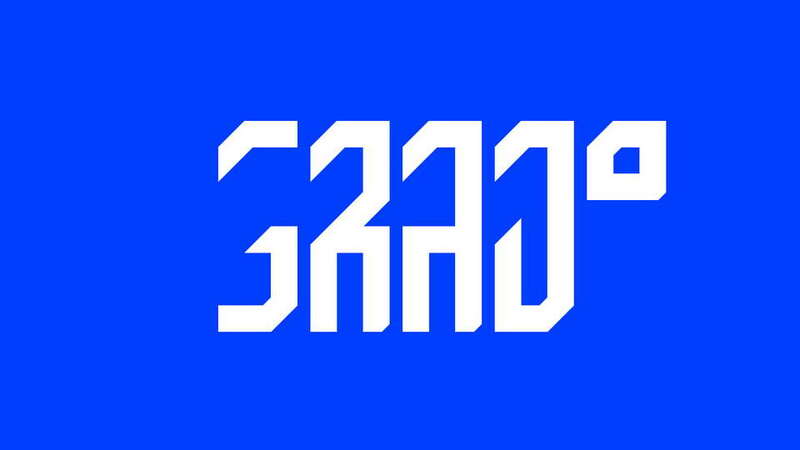 Its strict graphic outline makes it appear crisp, lively and unsentimental; and at the same time humanistic virtues have also been well taken into account. 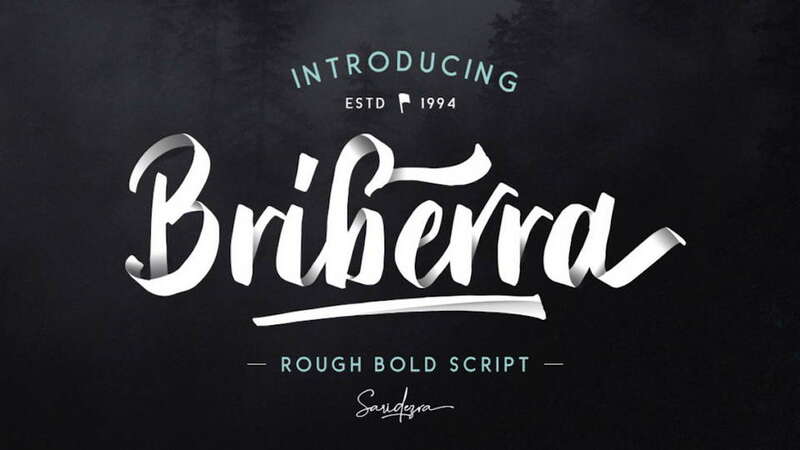 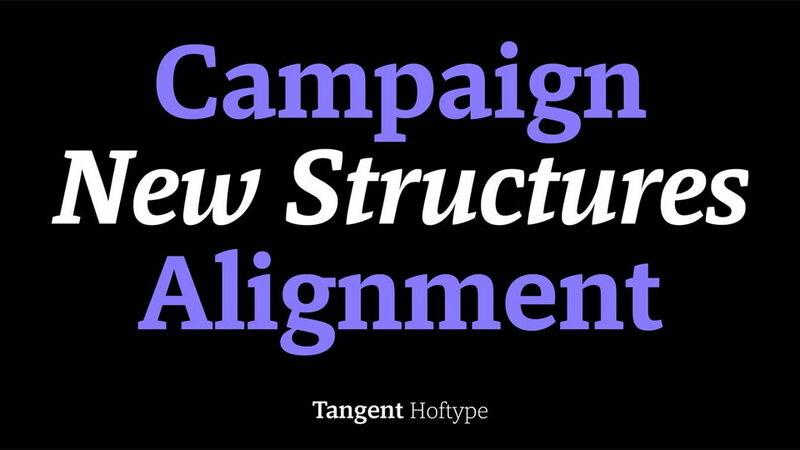 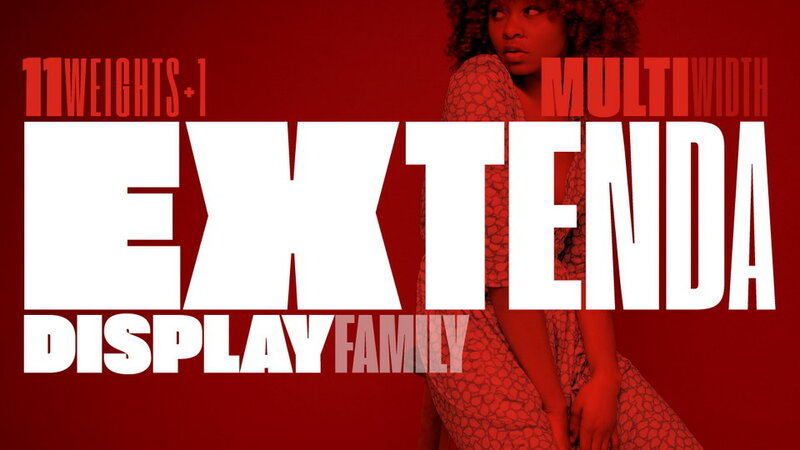 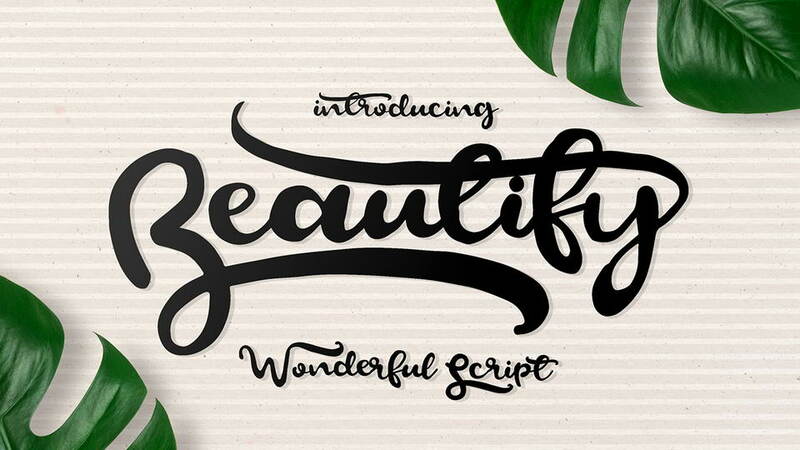 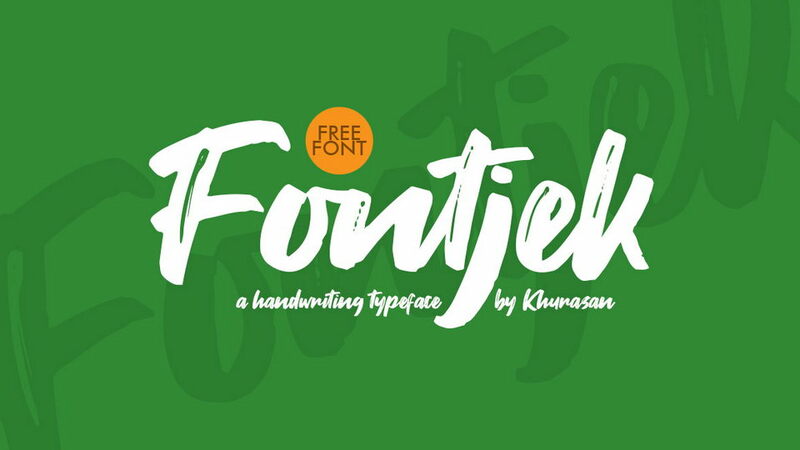 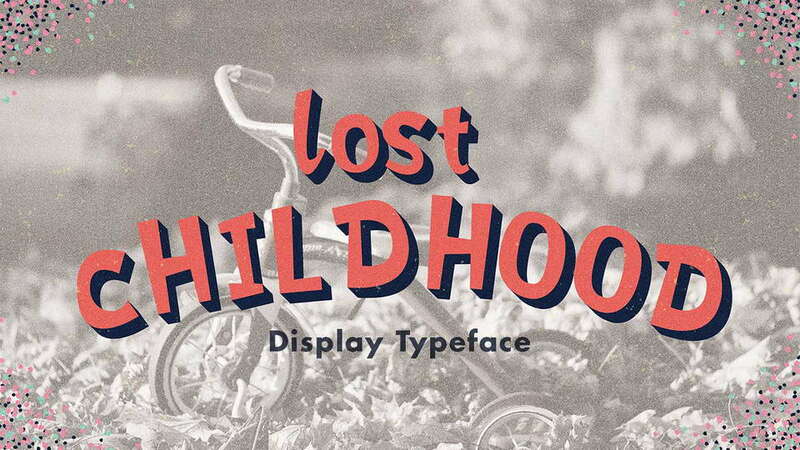 Tangent font family consists of 18 styles. 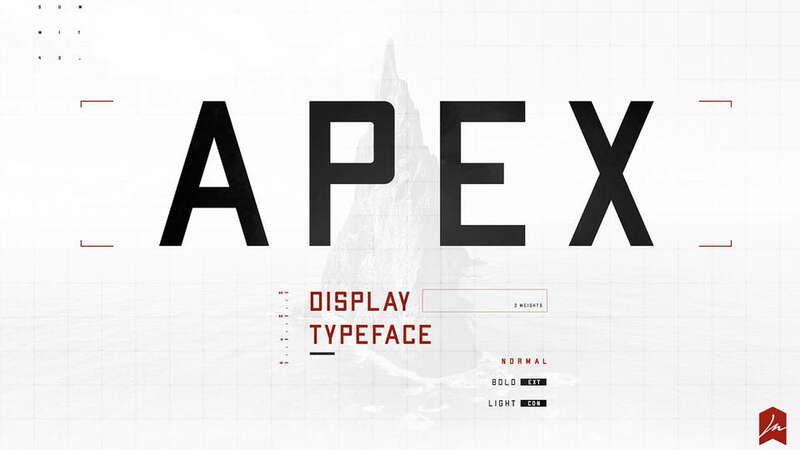 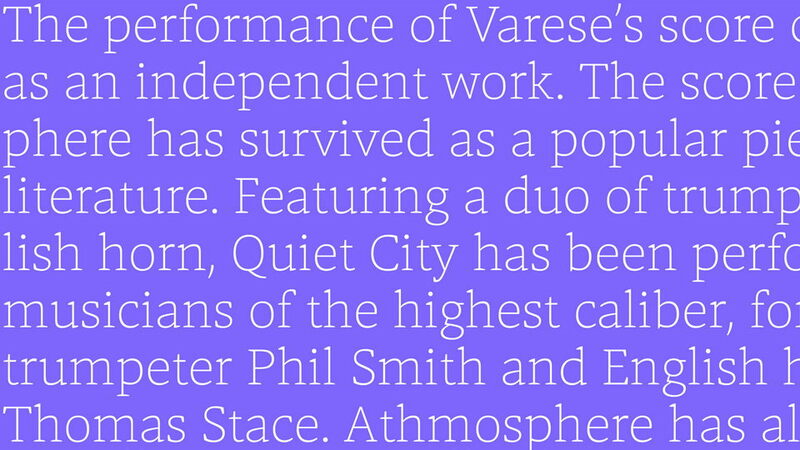 It comes in OpenType format and provides an extended language support. 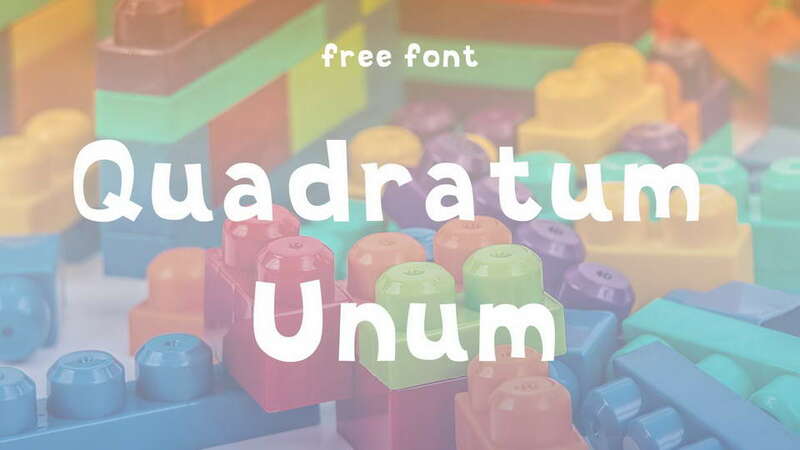 All weights contain standard and discretionary ligatures, proportional lining figures, tabular lining figures, proportional old style figures, lining old style figures, matching currency symbols, fraction- and scientific numerals, matching arrows and alternative characters. 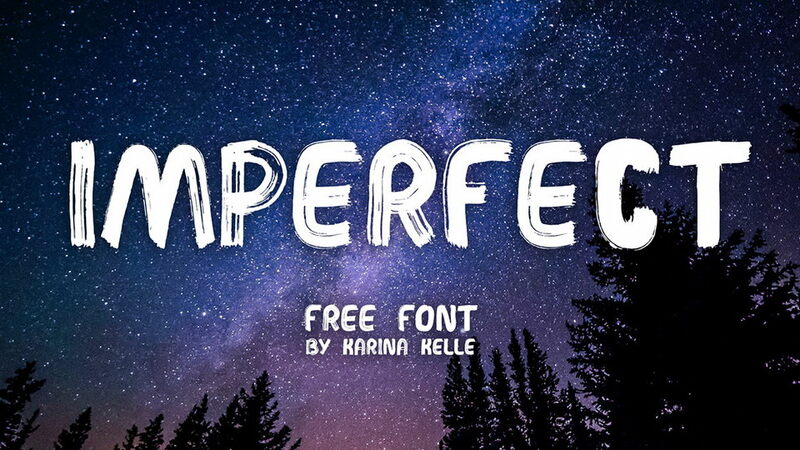 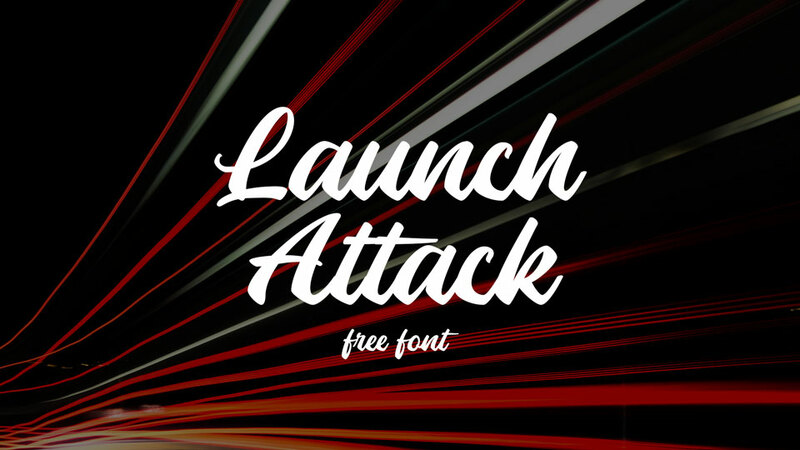 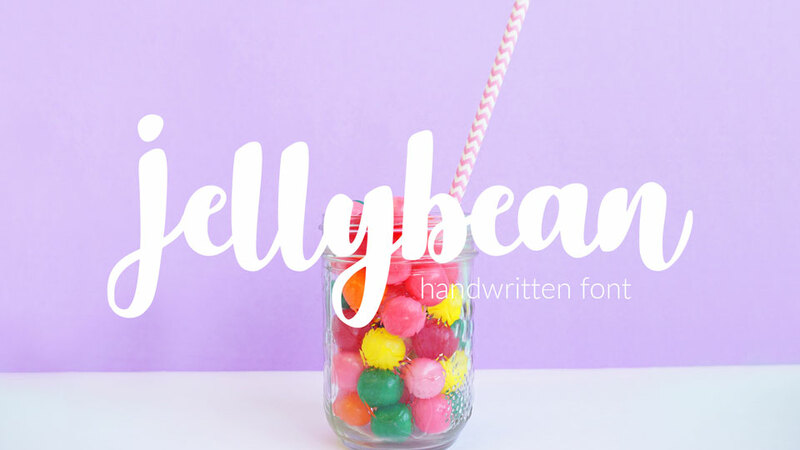 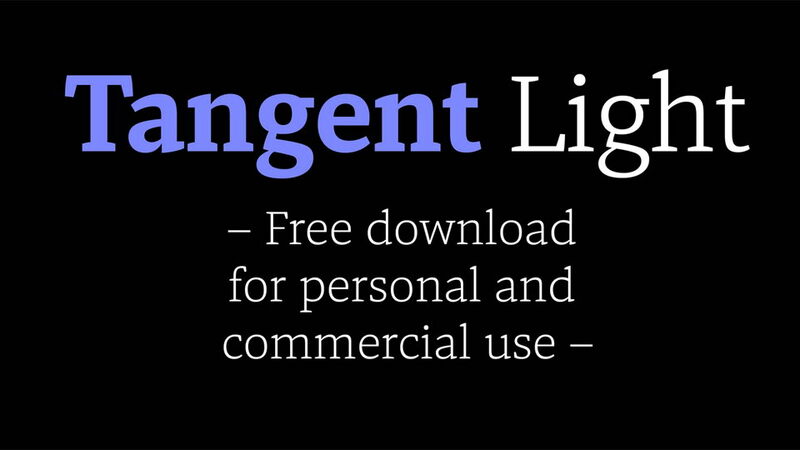 Tangent Light font is free for personal and commercial use. 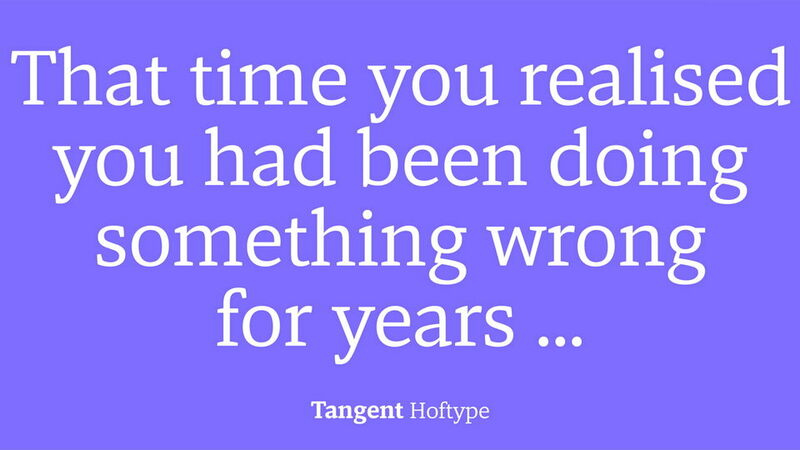 Tangent typeface designed by Dieter Hofrichter.